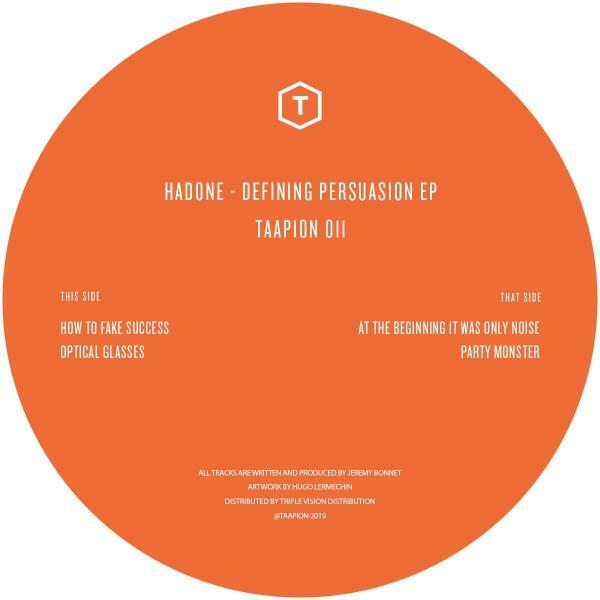 Taapion Records open 2019 with a highly anticipated four track EP from rising talent Hadone, as he drops his 'Definining Persuasion' EP on the label on 1st February. Celebrating five years since its inception, 2018 revealed yet another impressive year for Parisian imprint Taapion Records, with a production debut courtesy of label co-founders Shlomo and AWB via their new Eysennah project in summer swiftly followed by the release of Shlomo's highly acclaimed stand-out debut album 'Mercurial Skin' to close out the year, also marking a first for the label in the process. Opening 2019 with authority, the label now returns to bring one of it's most anticipated releases to date to wax, welcoming Brussels based live act, DJ and producer Hadone to the label to deliver his 'Defining Persuasion' EP following releases from the ever-impressing Frenchman on the likes of Code Is Law, Grounded, Ravage and more. Opener 'How To Fake Success' sets the tone immediately, with the impressive combination of entrancing synths, driving percussion and rich stabs quickly revealing why the production has become such a staple of label owner Shlomo's sets in recent months. 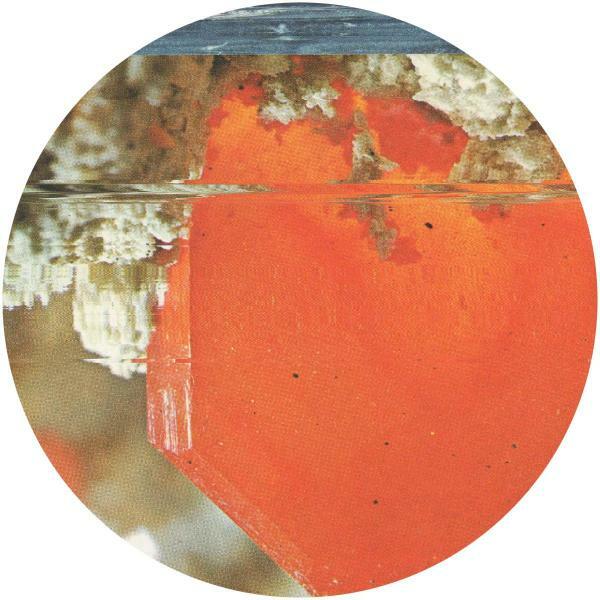 Next up, the classy 'Optical Glasses' drops the tempo to provide pockets of serenity amongst breakbeat drums, hazy atmospherics and hypnotic melodies throughout. On the flip, 'At The Beginning It Was Only Noise' picks up the pace as booming kicks, escalating leads and skipping hats collide to reveal a cut packed with both drive and emotion, before 'Party Monster' closes proceedings, combining haunting, twisting vocals, crisp claps and sharp menacing low ends to deliver a high-octane ride perfect for the peak time.